A full moon occurs late evening on 26 August 2018, on what is called Shravana Purnima. This full moon occurs in Shatabhisha nakshatra, the asterism of the ruler of the oceans, Varuna. This occasion also has a number of festivals: Rakhi, Raksha Bandhan, and Gayatri Jayanti (birthday of Gayatri Maa). Gayatri Jayanti is observed as the birth anniversary of Goddess Gayatri, the Goddess of Veda. Being the Goddess of all Veda, Goddess Gayatri is also known as Veda Mata (Mother of the Vedas). Most people, especially in South India, observe Gayatri Jayanti during Shravana Purnima. According to Matantara i.e. due to the difference of opinions to observe Gayatri Jayanti, it is also observed on Shukla Paksha Ekadashi during Jyeshtha lunar month. The Gayatri Jayanti during Shravana Purnima is widely accepted and usually coincides with Upakarma day (day of changing the sacred thread, day of intiation into vedam). Devotees observe Gayatri Jayanti by making special prayers to Gayatri Maa and by repeatedly chanting the Gayatri Mantra. 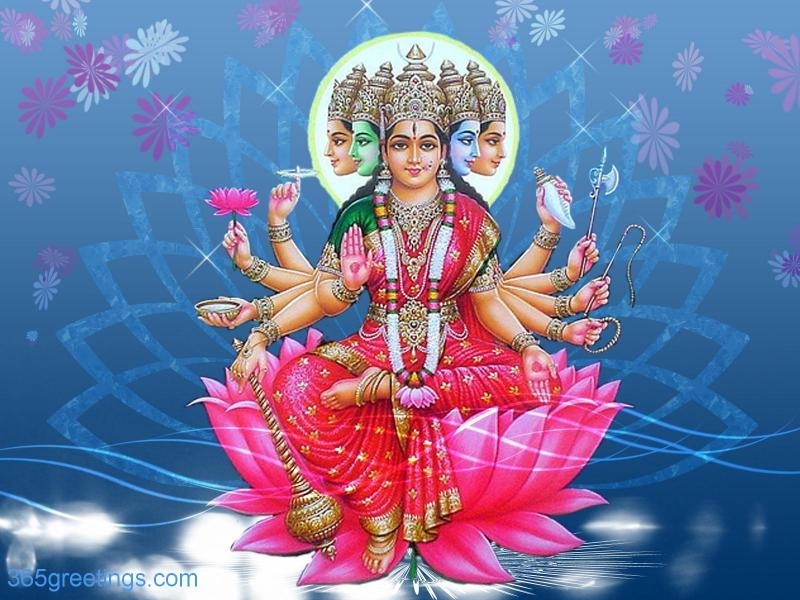 Gayatri will protect your body, make your intellect shine and improve your power of speech. No driver of a car identifies himself with the car. Likewise, the body is the car, the Atma (soul) is the driver. Forgetting one’s true role as the driver leads one to identifying with the body, which is only a vehicle. This truth is emphatically brought about by the Gayatri Mantra. When one is travelling, chanting of the Gayatri Mantra provides protection to the traveller and all others in the vehicle or vessel they have boarded or embarked. This full moon breaks Kaala Sarpa Yoga, the yoga that has a deep influence on the fortunes of nations. However, the Moon is papa ketari, hemmed in between malefics – the two nodes, Rahu and Ketu – which is a form of affliction to the Moon. At the time of full moon, the Moon is in Shatabhishak nakshatra, ruled by Rahu, and in the sign of Aquarius, ruled by Saturn – along with co-ruler Rahu. The Sani-vat-Rahu (Rahu behaves like Saturn) rule applies. As the Moon is the presiding deity of the mind, we may feel pushed about by outer circumstances not of our own choosing. Shatabhishak is the 100 stars, representing the vast cosmos and past karma not of our choosing. We do make soul choices, which unfold as our life path, but we also select karma for consumption in this lifetime – called prarabdha karma, the lines on the brow. When we commence following our soul path we become somewhat free of the pull of past-life karma; our purpose unfolds and our lives take on the aspect of inner beauty. The Sun is always opposite the Full Moon, and in this case, the Sun is in Magha nakshatra – ruled by Ketu – in Leo where the sun is Moolatrikona, a strong 6th house placement for the Sun. This highlights the Sun’s strong leadership qualities. However, pause is needed and time for inner reflection is worth the while as Ketu urges one to take the time and space to see the bigger picture. This full Moon is aspected by Saturn (3rd aspect), Sun (100% opposition) both of which are malefic aspects. This is somewhat softened by the trine aspect of Jupiter in Libra, in its own nakshatra (Vishakha); as Jupiter is a multiplier of energy, then a lot of positive energy is sent to the Moon (the mind); be careful of appetite and eating too much at this time. Full Moons are times when strong and plentiful energy floods the Earth. This energy, directed by the Full Moon – may be taken and used for benefit. Hence, the Hierarchy offer us the choice to harness energies for planetary benefit by doing group meditation and directing energy in the form of love, light or healing, wherever there is a need. There have been many places experiencing disturbances on Earth in the past month.At this time we observe volcanic eruptions underway at Krakatau, Sierra Nega, Kadovar and Ambae. The bridge collapse at Genoa, Italy was caused by storm weather. Fire tornadoes have been observed in the California bushfires and in Australia, bushfire season comes four months early as fires rage on the NSW south coast. Multiple large (7.0) earthquakes in Lombok (Indonesia) have caused large loss of life and evacuation of tourists. There is much disturbance on the Earth at this time … … all these places – and many others – benefit from Full Moon Meditation, and sending of light, healing and love. The Hierarchy have advised us that the times of the Full Moon are times when energy is magnified, and multiplied. Groups sitting together in meditation on peace, harmony, goodwill towards all have a manifold affect on the energies surrounding our planet when they do this on the Full Moon day. If it is not possible to do so on the actual day, then, we have been told, the day before or the day after will also serve as days of excellence in sending out positive harmony, peace and helpful energies to all places on our Earth. It has been shared (visit Galactic Channelings for evidence) that there is a lobby that wishes mankind to be trapped in darkness and suffering. This lobby controls banking, finance, trade and engages in weather modification events such as spraying of chemicals into the lower atmosphere. Our meditation this month is focussed on reversing this phenomenon. Our skies/atmosphere has changed greatly from days of old. If you were to compare your photographic images of sunny, cloudy or rainy days it would be more than apparent that in these present days . 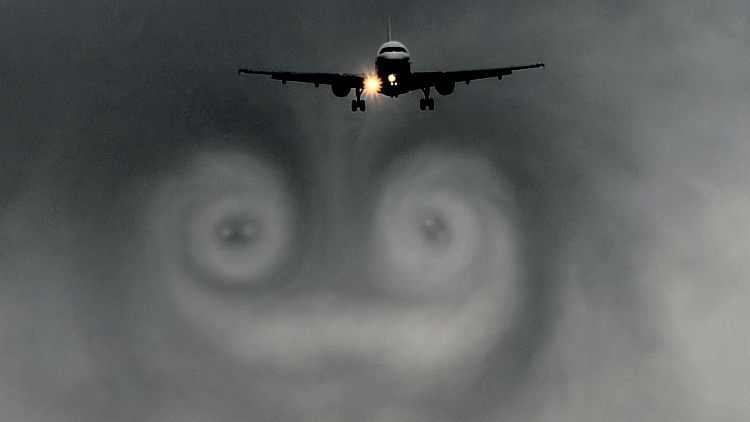 cloud formations are not what they used to be. 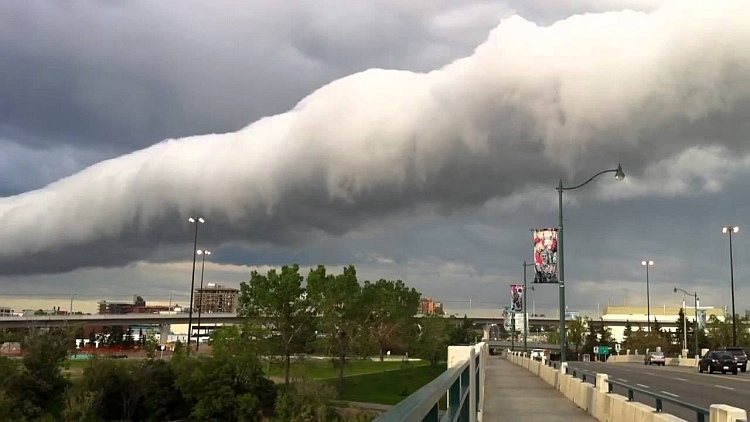 Natural clouds do not form straight lines – they do not form tunnel like appearance. There are certain chemicals, and gasses that are purposefully ‘leaked’ into your stratosphere, which are designed to and in turn, do . create havoc with your weather. Unprecedented heatwaves … snow fall and other anomalies that should not be occurring in particular countries are causing such discomfort to humans, not to mention the animals and the land upon which they depend upon to graze. This is not a natural phenomenon. This is nothing to do with what come call global warming, the bizarre weather is purposefully designed. It is part of a plan to destroy crops and necessary sustenance, so that some may have lack of food and water. Profits are envisaged on the basis of this crafted scarcity. In this meditation, we suggest you SHINE YOUR LIGHT EVEN MORE STRONGLY. Picture the clouds within you: do not allow them to drain you and make you fall ill (as they were designed to do). Use your FREE WILL to CHOOSE to IMAGINE them full of rainbow colours. Colours of the Highest Healing capabilities. What you feel is what you draw to you. What you think, you create. You create your world, your environment by what you think, feel and do. Your imagination is a divine gift: imagination is the nation of images. And the nation of images is the world you live in. That which you think-feel-do ~ you CREATE. When you see clouds, reverse the image using your imagination. 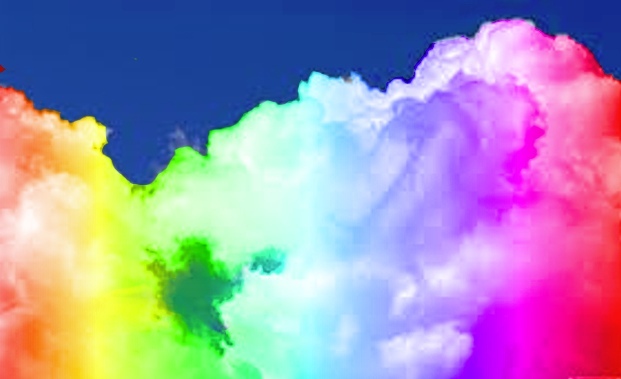 Raise the energy of the clouds to the highest level: Stop, pause, and imagine the clouds are all colours of the rainbow! Colour your clouds in the mind’s sky and in the sky of your heart! As you feel, so you become. Continue to do this day by day and your life will change, you will rise to the higher dimensions, you will become a universal source of healing. Heal our planet using your mind’s eye, and your imagination! Discover all the colours of the rainbow that will lift your spirits.